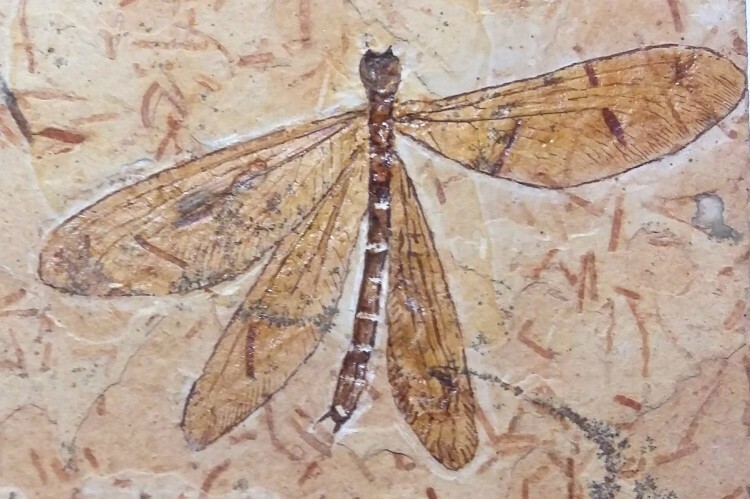 This Dragonfly is from the family Libellulidae. 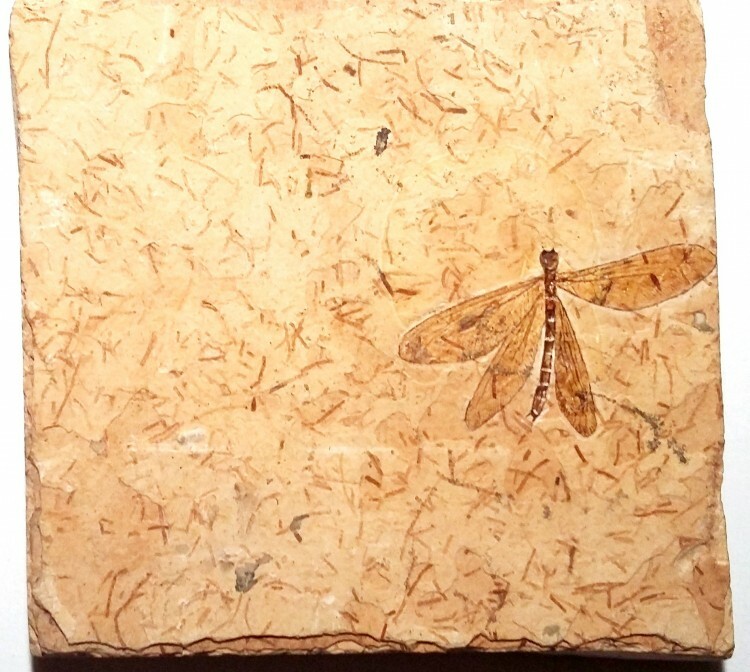 It was discovered in the Crato Formation of Brazil, and is 108m to 92m years old. 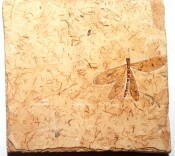 It has the four wings intact, and shows incredible detail. 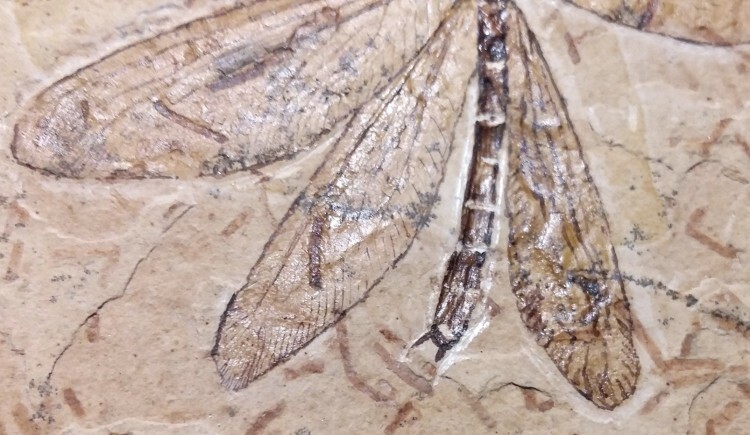 This is a RARE and LARGE fossil, not to be missed. Superb for a collection, or a fantastic present.